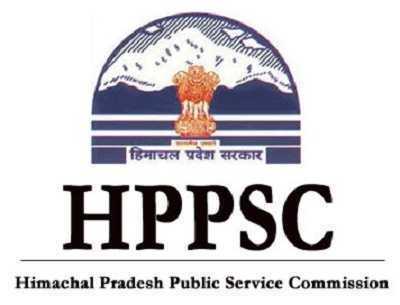 HPPSC Assistant Town Planner Solved Question Paper PDF Download, HPPSC ATP Key 2018, Assistant Town Planner Solutions 2018, HPSSSB Assistant Town Planner – Himachal Pradesh Public Service Commission (HPPSC) has successfully completed written exam of HPPSC Assistant Town Planner Exam on 20th July 2018. Candidates who have appeared they all need answer key paper to know how many marks scored in the exam. HPPSC Assistant Town Planner official answer key not yet published it will be available soon on its official site.